Ballarat has a selection of great cafes, bars and restaurants, where you can enjoy a coffee and sample local regional produce and wine. Because we love looking after you, all our guests receive special offers and discounts at some great Ballarat eateries. Show your booking confirmation to receive a FREE coffee. Be sure to mention you are staying with us to receive 10% off. 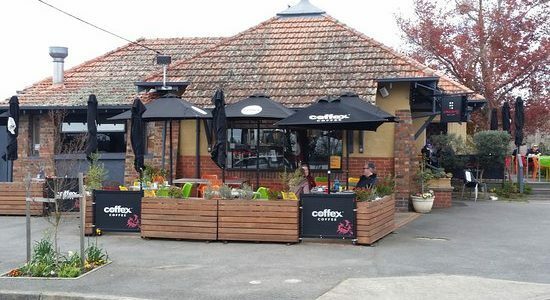 Situated on the corner of Webster Street and Lake Wendouree, an easy walk from both Grove St and Webster St apartments, the café oozes 1930’s corner shop charm. 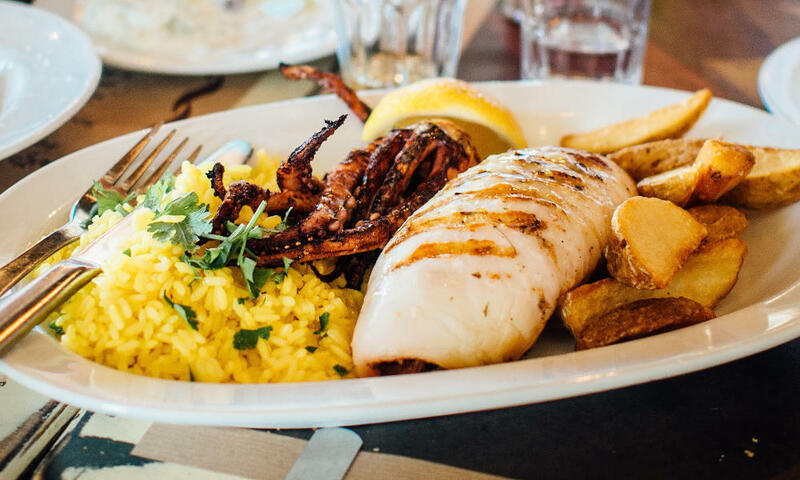 The menu offers old favourites such as lemon tart and homemade Pide’s, good coffee and a range of daily specials to tempt even the most discerning eaters. Open from 7.30am to 6pm, 7 days a week. Receive a 10% discount on their final bill so don’t forget to mention you are staying with us. 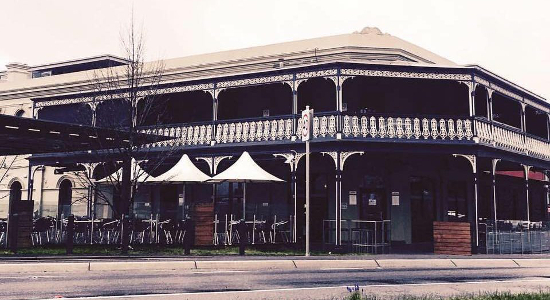 Once upon a time in Ballarat, there were 13 hotels lining the banks of Lake Wendouree, The Lake View Hotel is the last remaining one. A stylish and contemporary venue with menu to suit. There is even a courtesy bus if you need a lift, call 5331 4592 to book. Show your booking confirmation to receive a FREE coffee. Mention you are staying with us to receive a 10% discount. 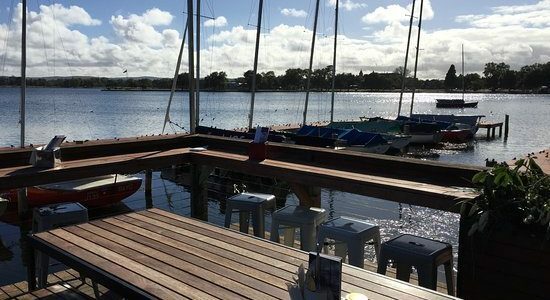 The Ballarat Yacht Club has sat on the shores of Lake Wendouree for 125 years. The café has a casual and relaxed atmosphere suitable for all ages. It caters to both members and visitors alike and is open from 7am to 4pm Sunday to Thursday or from 7am to late Friday and Saturday. Call 03 5331 2208to book a table. Receive a complimentary glass of One Goat Shiraz when purchasing a medium shearers pizza when you mention you are staying with us. Wood fired pizza with the finest quality foods purchased from local suppliers. The food served by The Forge is designed to be enjoyed by family and friends sharing in the traditional Italian style. 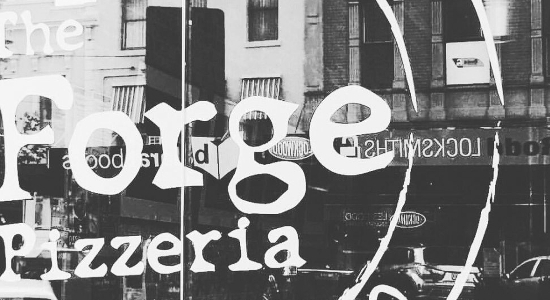 The Forge Pizzeria has restaurants in Alfredton, Ballarat and Ballarat Central.